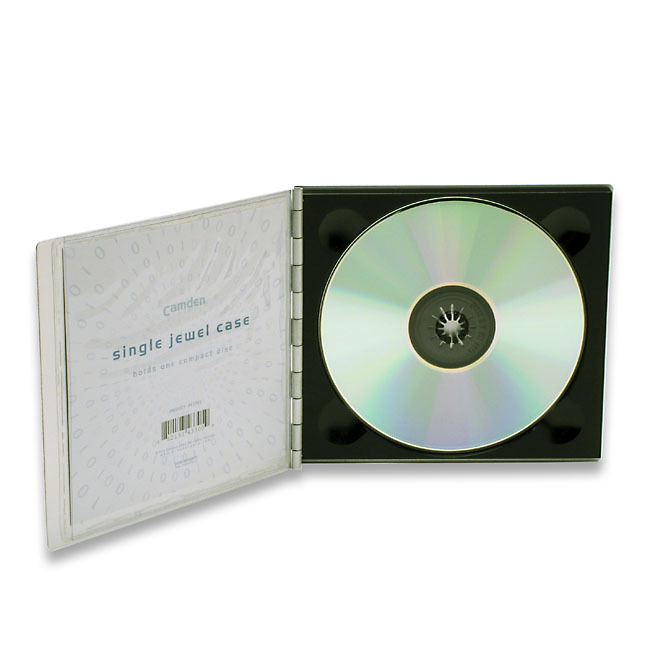 The Camden Archival Aluminum Single Jewel Case can be customized with Color Imprinting or Laser Engraving. Add a classic look to your digital presentation with the Camden Aluminum Single Jewel Case. 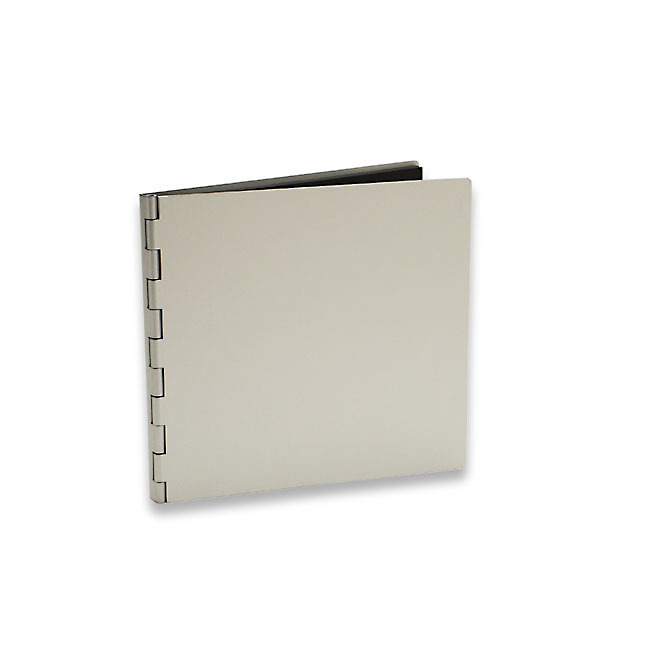 Featuring sleek scratch-resistant, anodized aluminum cover with a clear liner pocket. Display pocket accommodates 4.75"x4.75" images. Excellent as a leave-behind, mailer, or giveaway.